Since it launched last year, Apple Pay has been an exclusively US service but the mobile payments system is about to venture elsewhere for the first time. Two separate leaks suggest the platform will launch in the UK on July 14. First to spill the beans was pricey UK retailer Waitrose. A company memo somehow leaked, which stated “Apple Pay will be live from Tuesday 14 July.” So that one is pretty straightforward. The second leak comes from an unnamed retailer, and points to an Apple Pay “Live date” being July 14. That memo also seemingly reveals that the retailer in question received an “Implementation Guide” for Apple Pay on July 3, which likely shows staff how to deal with the contactless payments. On top of all that, a report by 9to5Mac claims that Apple will begin training its UK staff to support Apple Pay as of July 12, which we now know is just two days before the service goes live. The evidence is pretty clear overall, so be sure to note the date on your calendar. 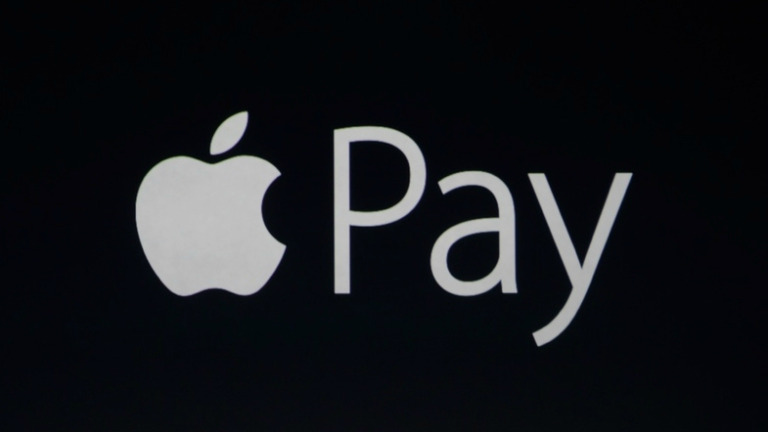 This will mark the first time Apple Pay has been available outside the United States since its launch late last year. Users don't need to enter a PIN to use the contactless payment service, they simply register their debit card on the system and pay using their iPhone 6, iPhone 6 Plus or Apple Watch. However, it's important to note that all transactions will be capped at £20 initially. That's mostly to stop someone nabbing your iPhone 6 and buying a yacht with it. However it's thought that retailers will eventually increase this cap later on in the year. Tap-to-pay systems are already installed in many stores across the UK, and those systems are already compatible with Apple Pay. A number of banks are already on board as well, including HSBC, Santander, Natwest, Nationwide, First Direct, and others. Apple Pay will also work around the London transport system. Apple has also reportedly spoken with Canada's six biggest banks about launching it in November. Android Pay vs Apple Pay: who's winning the mobile payment battle? Are you paying with your phone yet?